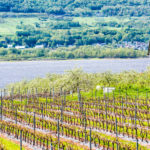 The Quebec wine and grape industry generates approximately $1.1 billion in economic impact and is composed of five primary wine regions: the Eastern Townships, Montérégie, Ouest-du-Québec, Est-du-Québec, and Centre-du-Québec. 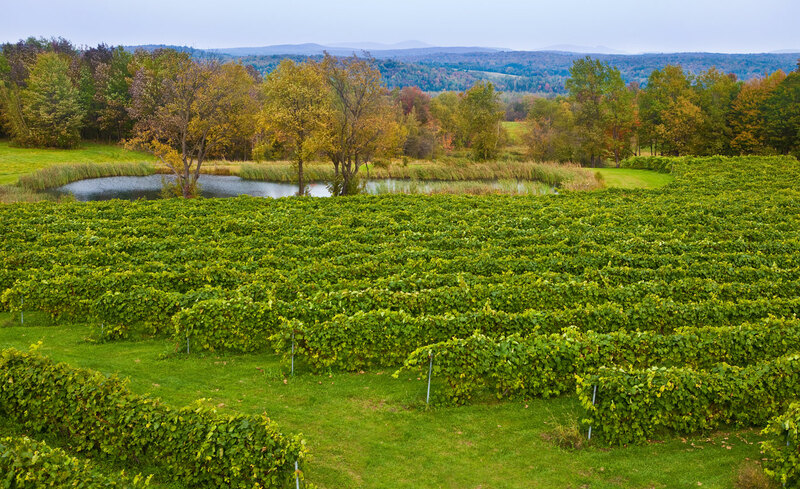 The cold hardy varieties represent 90% of the area grown, while 10% are vinifera. 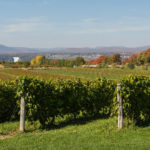 The most popular red varieties are Frontenac noir, Marquette, Maréchal Foch and Pinot Noir, while the whites are Vidal, Seyval Blanc, Frontenac blanc and Frontenac gris. 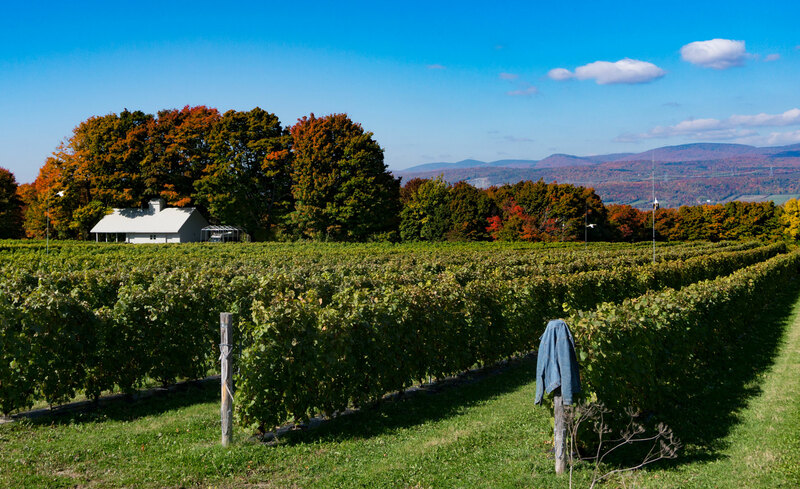 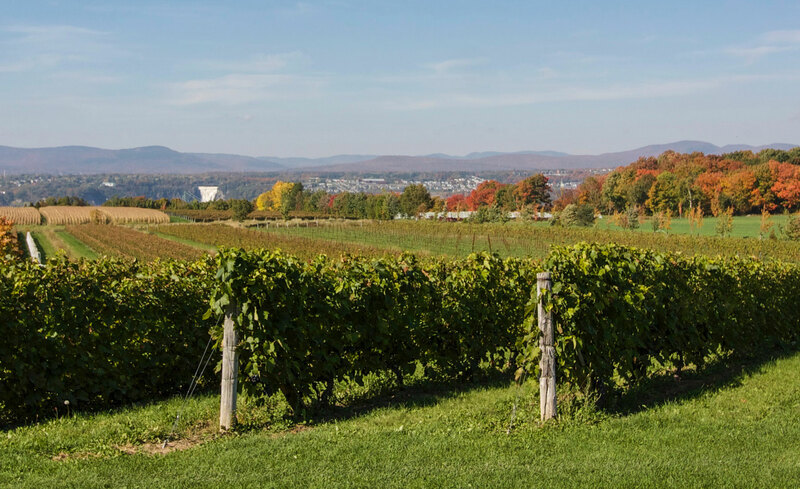 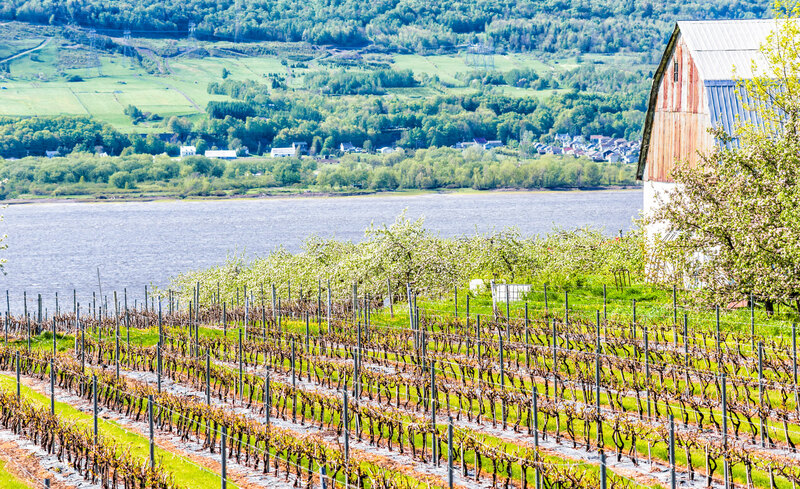 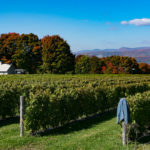 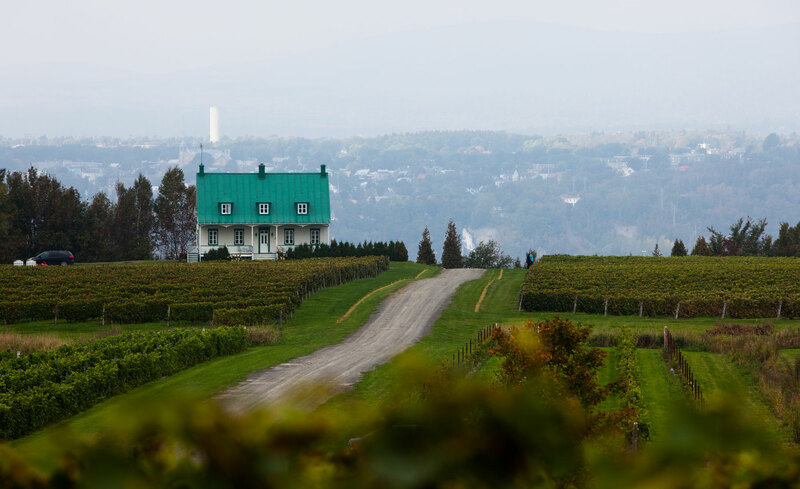 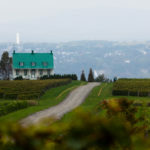 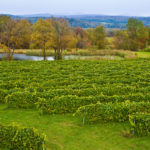 Visit Vins du Québec online to learn about the province’s wine touring routes and unique opportunities to explore the province’s wine regions.